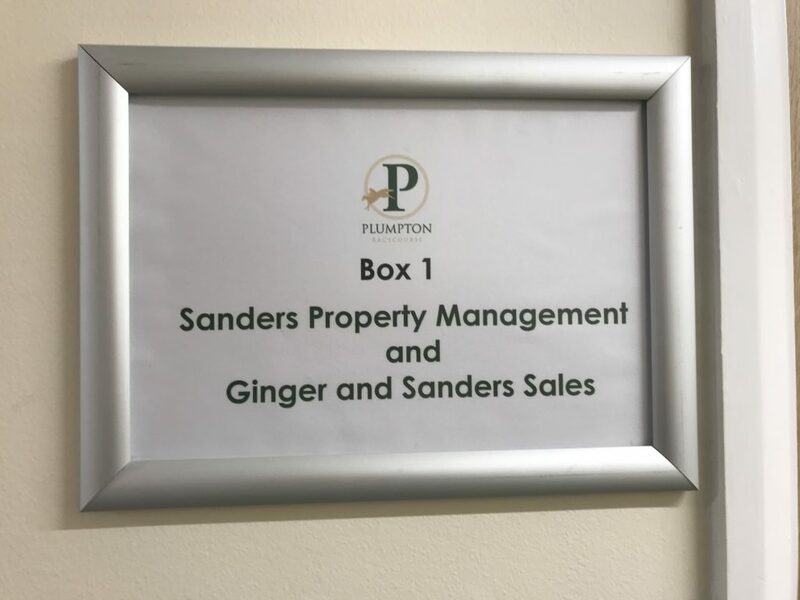 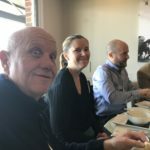 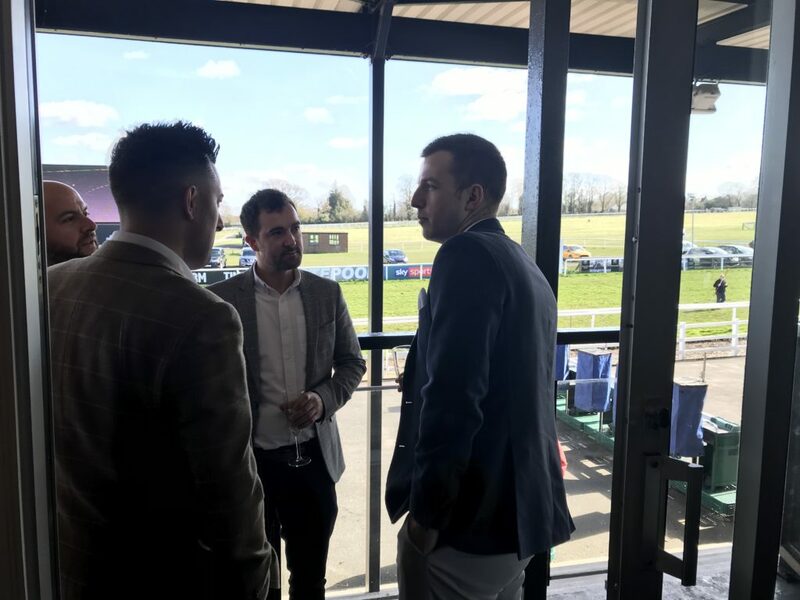 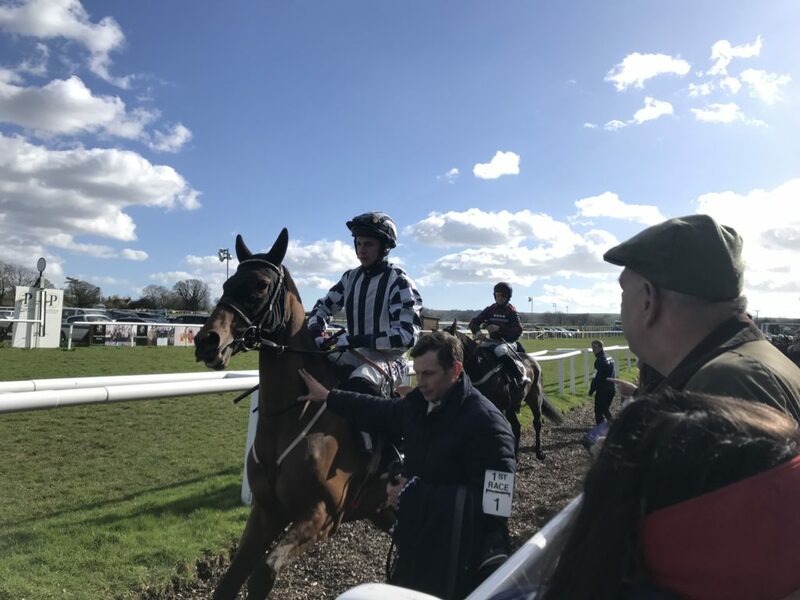 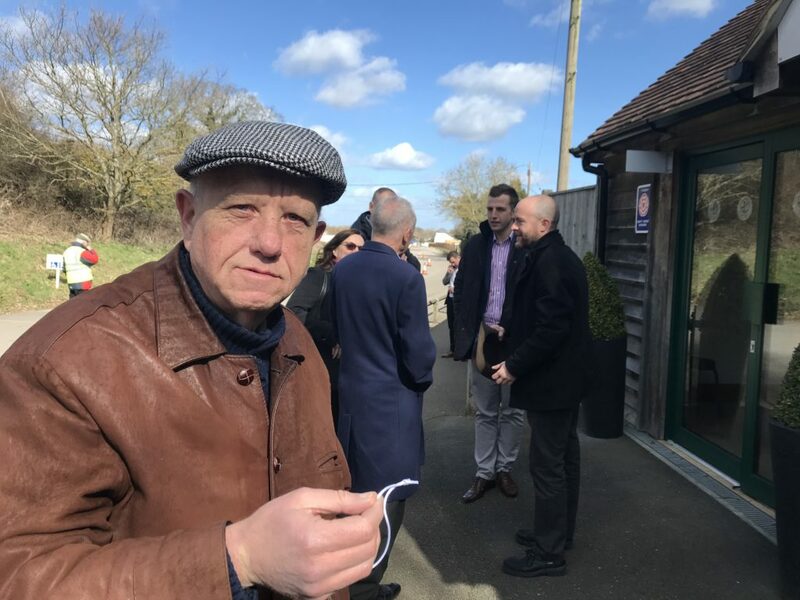 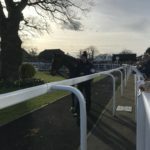 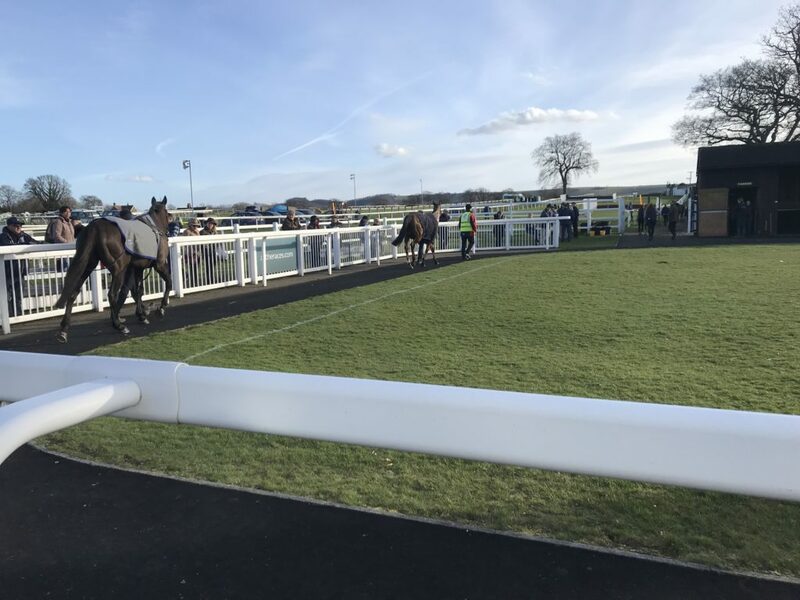 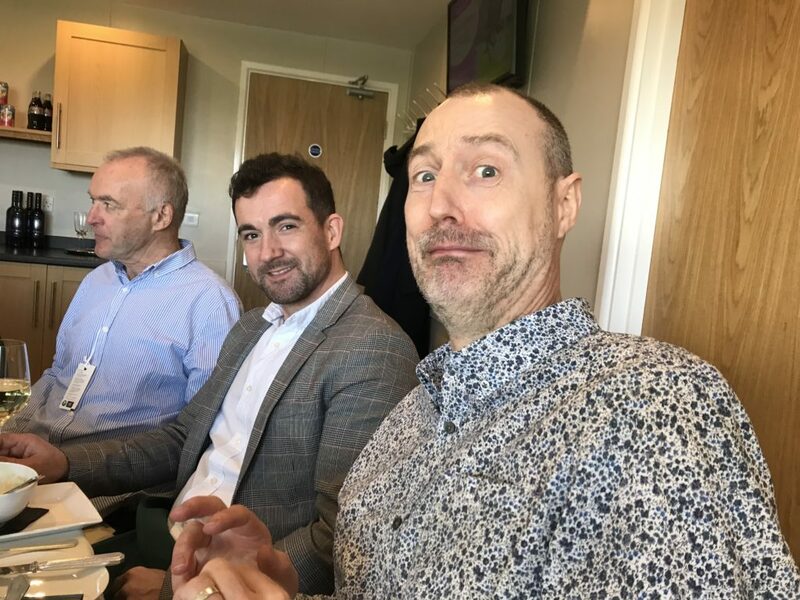 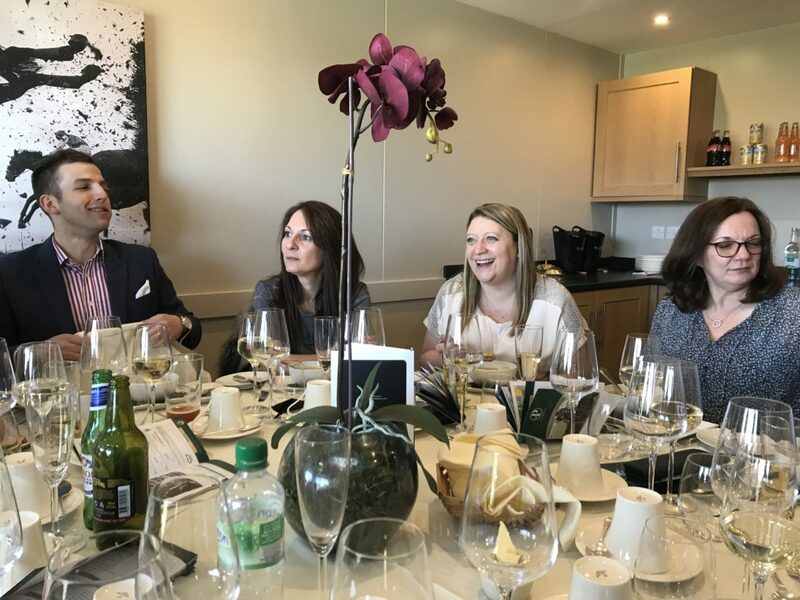 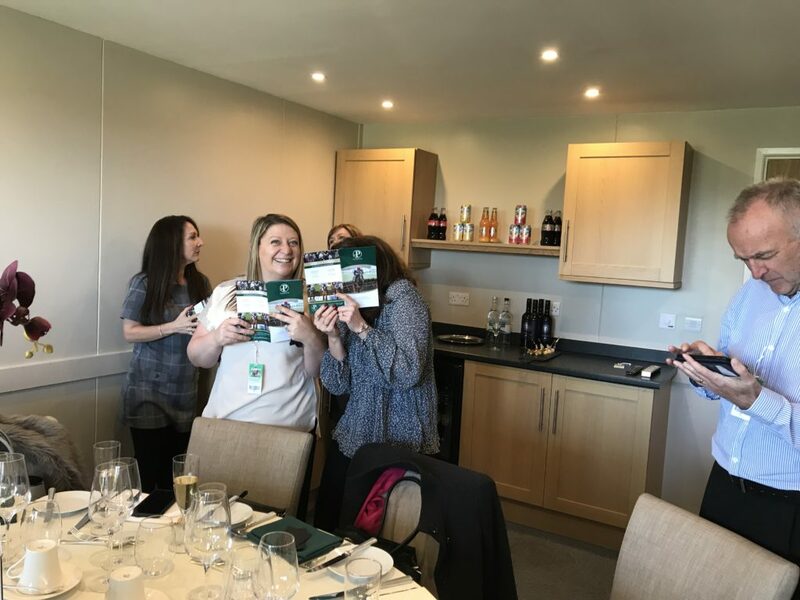 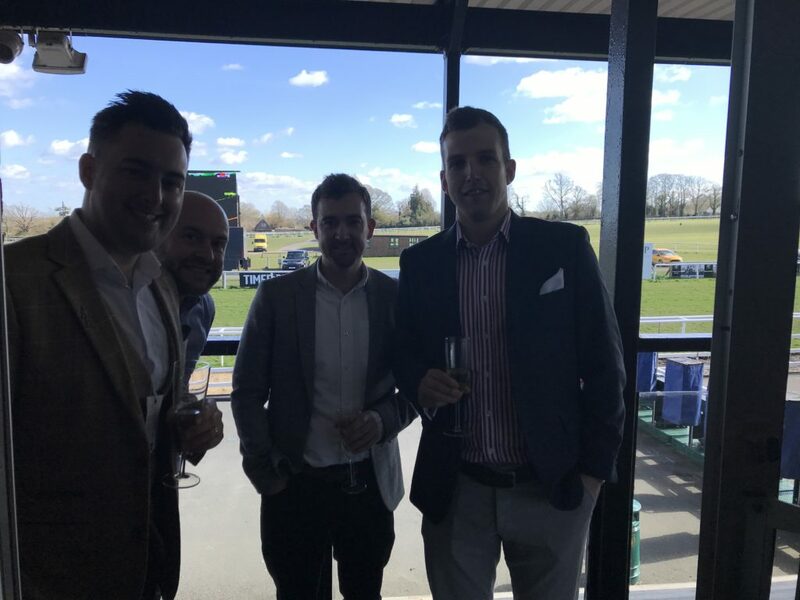 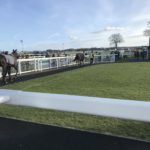 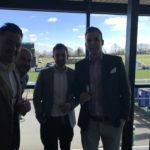 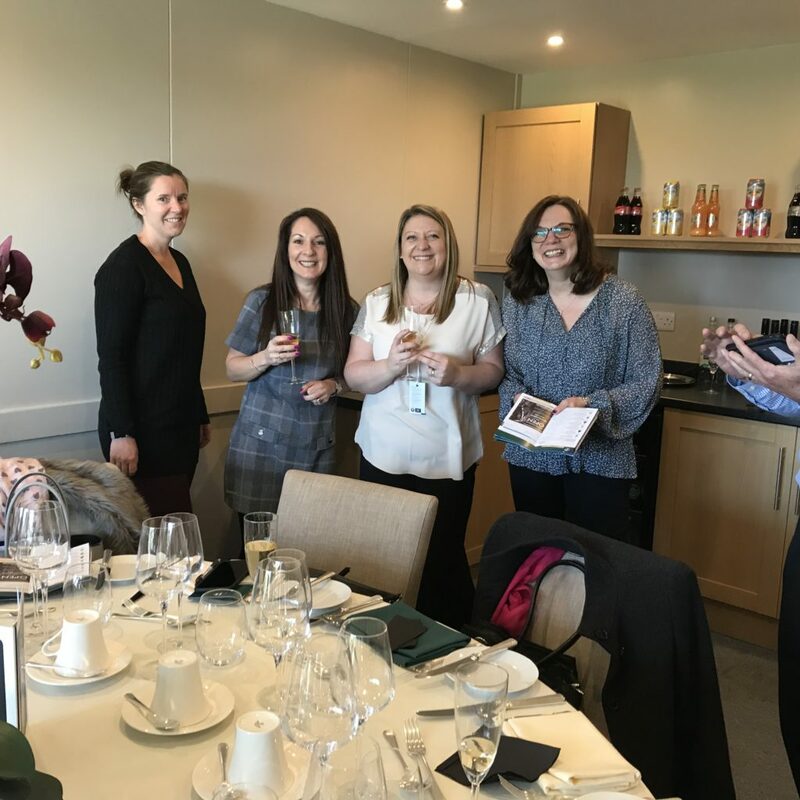 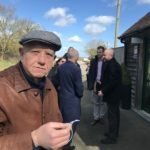 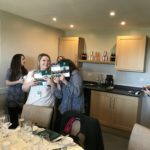 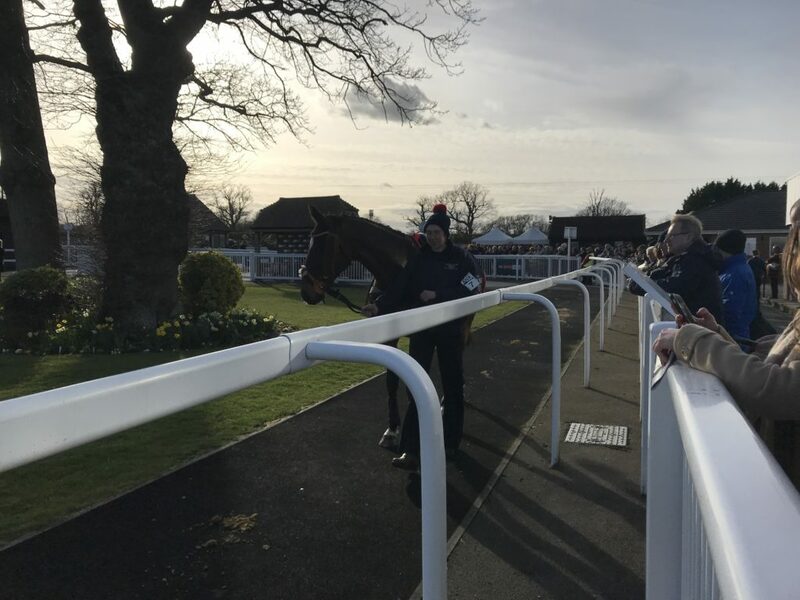 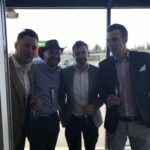 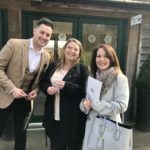 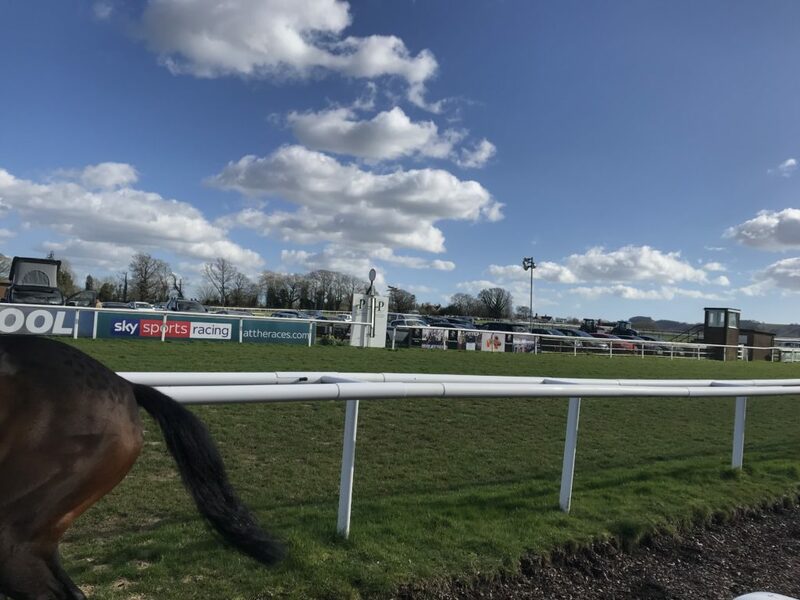 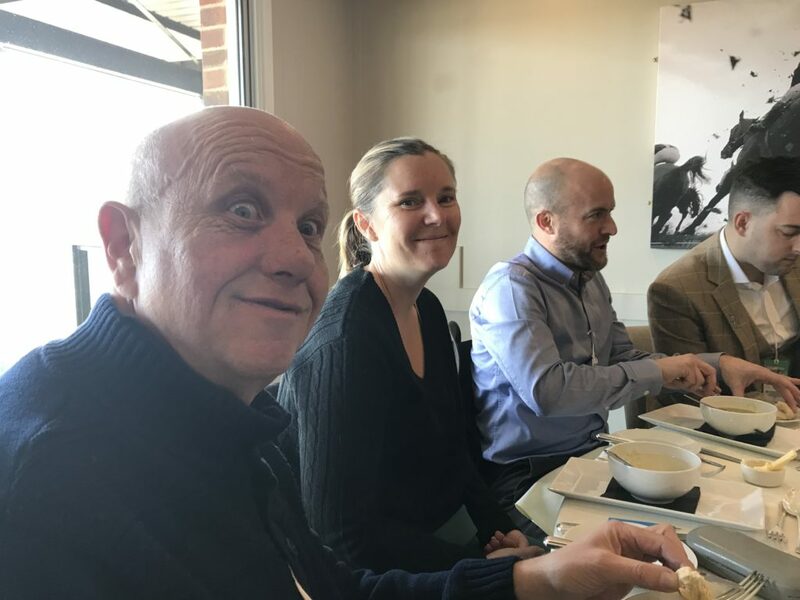 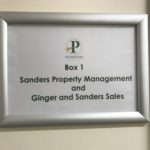 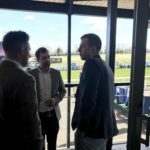 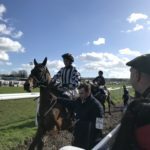 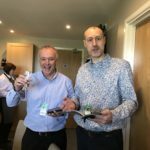 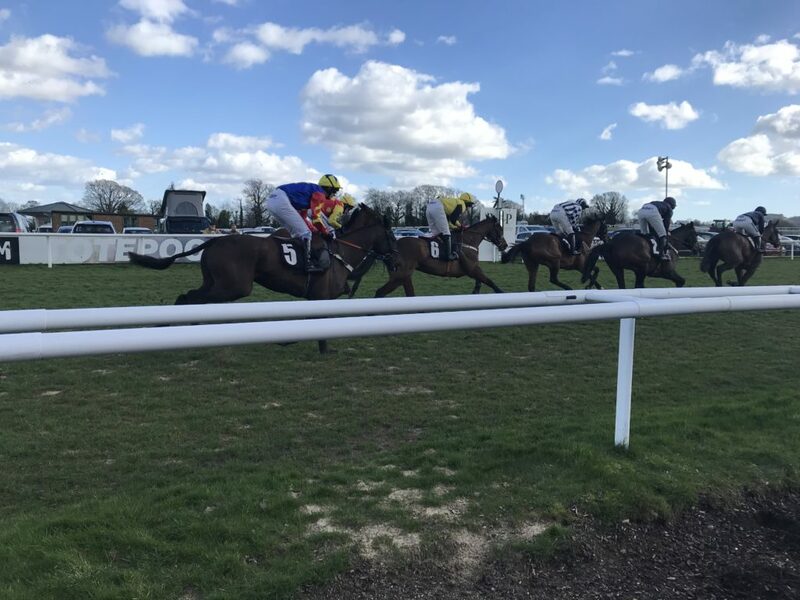 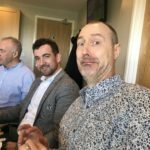 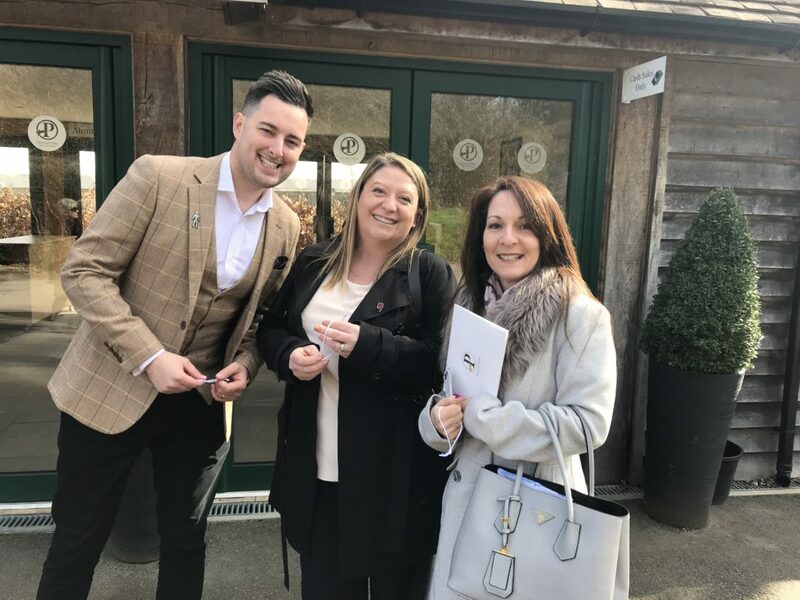 On Monday 11th March Sanders Property Management along with Ginger & Sanders took a box at Plumpton and invited some guests to enjoy “a day at the races”. 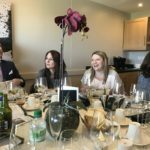 The guests were treated to champagne and canapes on arrival followed by a seasonally inspired menu of lunch and then afternoon tea all washed down with a drink or two. 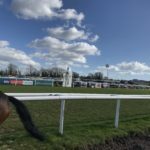 If you have never been to Plumpton, it is certainly worth a visit. 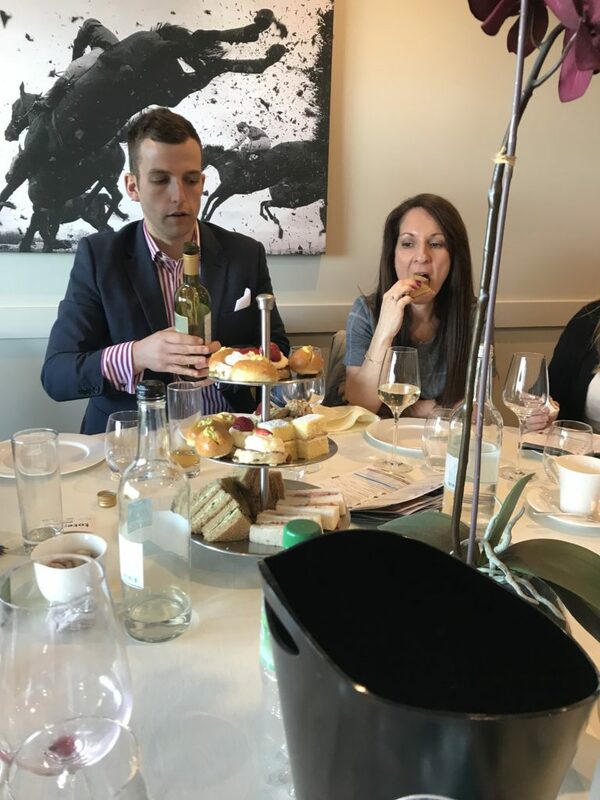 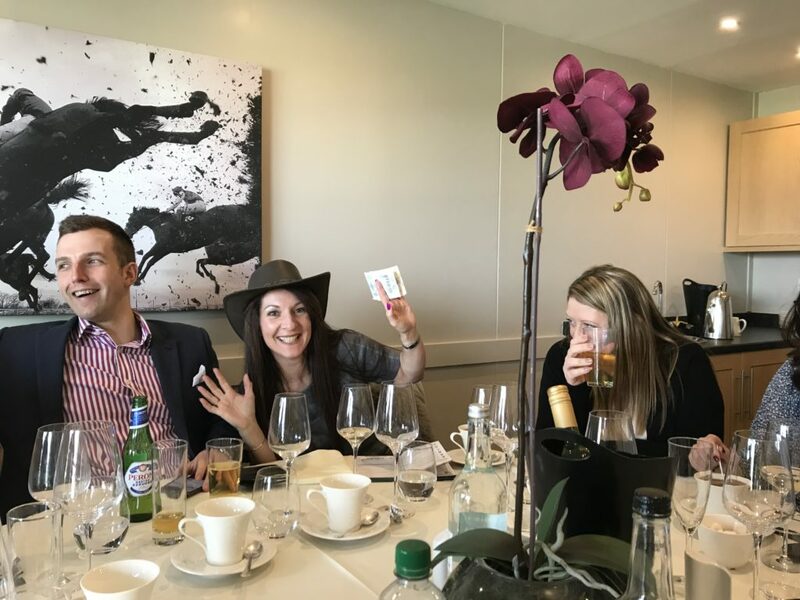 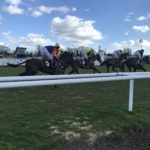 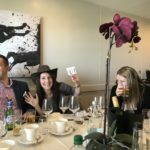 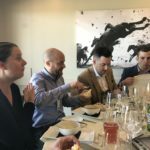 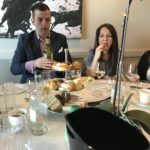 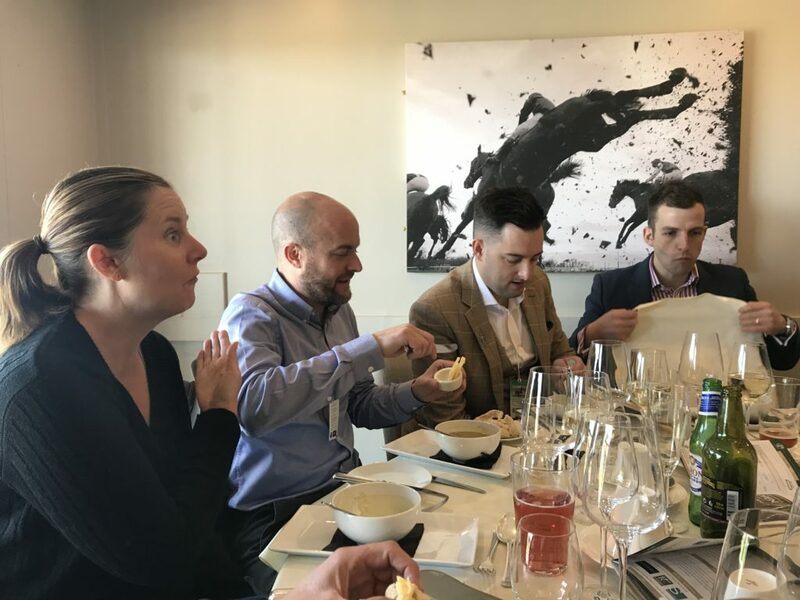 Everyone enjoyed the day of fine wine and food and were treated to enjoying the horse racing whilst stood in the sun as the weather held out. 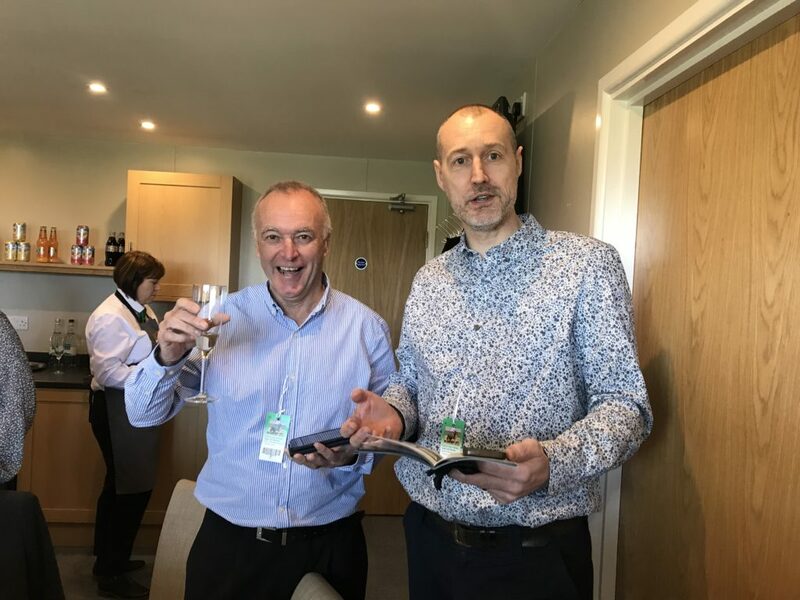 No one lost their shirt but, likewise no one won enough to retire, however, a great day was had by all.